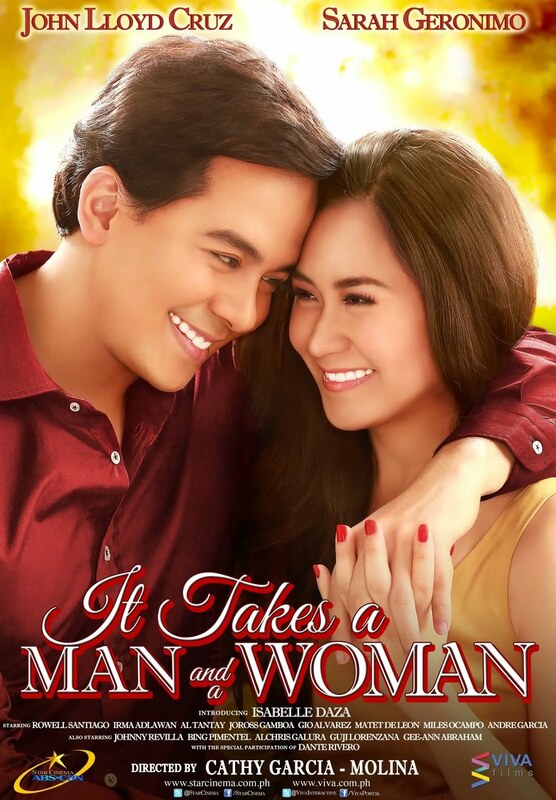 'It Takes A Man And A Woman' gross box office receipts now totaled to P201-million as of yesterday, April 6, 2013, as announced on ABS-CBN's 'The Buzz' this afternoon. 'It Takes A Man and A Woman, a Star Cinema-Viva Films-produced and Cathy Garcia-Molina-directed movie starring Sarah Geronimo and John Lloyd Cruz in their 3rd team up, is only the 8th Pinoy film ever to reach that mark. 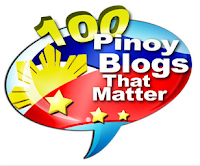 Praybeyt Benjamin', and 'Enteng Ng Ina Mo'. In 2012, there were also 3 joining the P200M club: 'The Mistress', 'This Guy's In Love With You Mare', and the all-time top-grossing Pinoy film 'Sisterakas'. in the box office, becoming the fastest non-MMFF Pinoy film to hit that mark, a record shared with 2011's "The Unkabogable Praybeyt Benjamin", which starred Vice Ganda and Derek Ramsay. The MMFF 2012 entry "Sisterakas" last December is still the fastest Pinoy film in the race for P200M (7 days). With its amazing 1st week box office performance, 'It Takes A Man and A Woman' will surely pass P300M during its 2nd week in theaters. So far, only 2 films have reached that milestone: the records to beat are 11 days by 'Sisterakas' and 15 days by 'The Unkabogable Praybeyt Benjamin'.